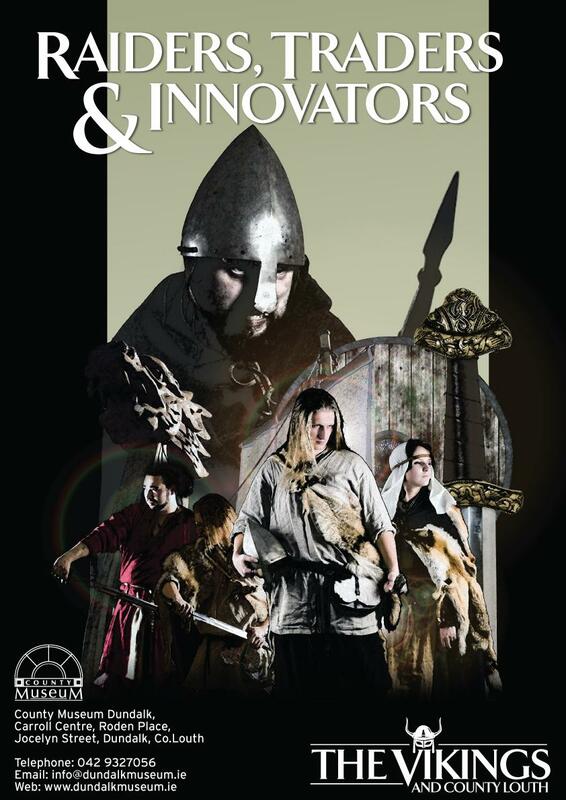 Following the discovery of the Viking site in Annagassan last year, the County Museum, Dundalk opened a major exhibition entitled Raiders, Traders and Innovators – The Vikings and County Louth. The exhibition examines the impact that the Vikings had in the county, opened on Friday October 21st running to February 2012. Featuring objects from the National Museum and the County Museum’s own collection the exhibition highlights the nature and extent of Viking activity under a variety of different topics during their period in the county. It also feature the story behind the discovery and ultimate identification of the Linn Duachaill site in Annagassan.